Vertebroplasty and kyphoplasty are minimally invasive procedures for vertebral compression fractures (VCF), which are fractures in vertebrae, the small bones that make up the spinal column. 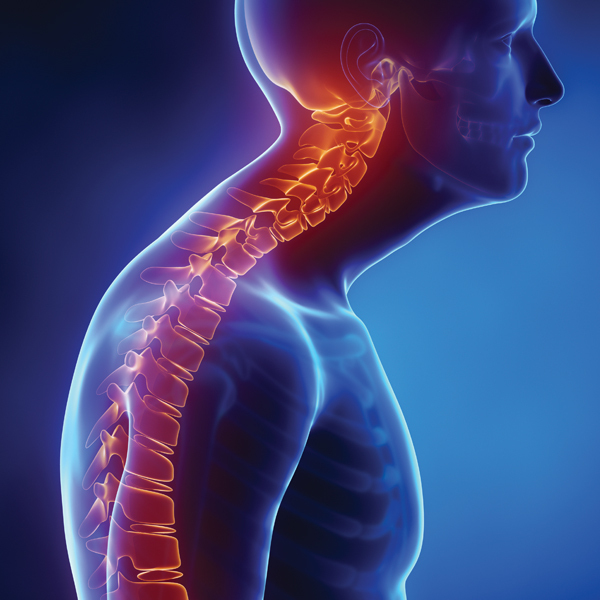 Vertebroplasty uses a type of X-ray called a fluoroscope to guide a needle into a compression fracture, and then a special type of bone cement is injected into the fractured vertebrae. The cement hardens, stabilizing and strengthening the bone. A variation of this procedure, called kyphoplasty, features a balloon that is inserted into the vertebral body and inflated to restore the bone to a more natural position. When deflated, the balloon creates a hollow cavity that is replaced by bone cement. Both procedures provide immediate pain relief in most cases.